Summary from Goodreads: Harry Potter is leaving Privet Drive for the last time. But as he climbs into the sidecar of Hagrid’s motorbike and they take to the skies, he knows Lord Voldemort and the Death Eaters will not be far behind. Review: It has taken me way too long to finish this series, but I'm finally done. A lot of people are probably saying "Well, its about time," but trust me, If I had more time to read this series I would have. To tell you the truth though, the writing style of Rowling isn't really my favorite. At times, I was bored and thought that some of the stuff was filler content. Even though I have my reviewer hat on, the story was amazing and the creativity was to die for. 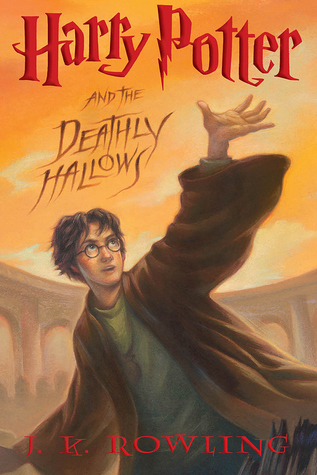 There is nothing out there like this series and Rowling should be very proud of herself.